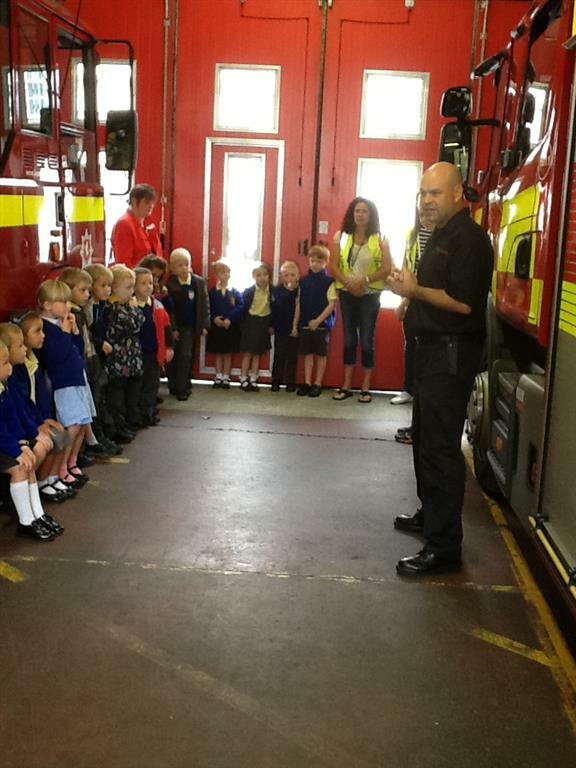 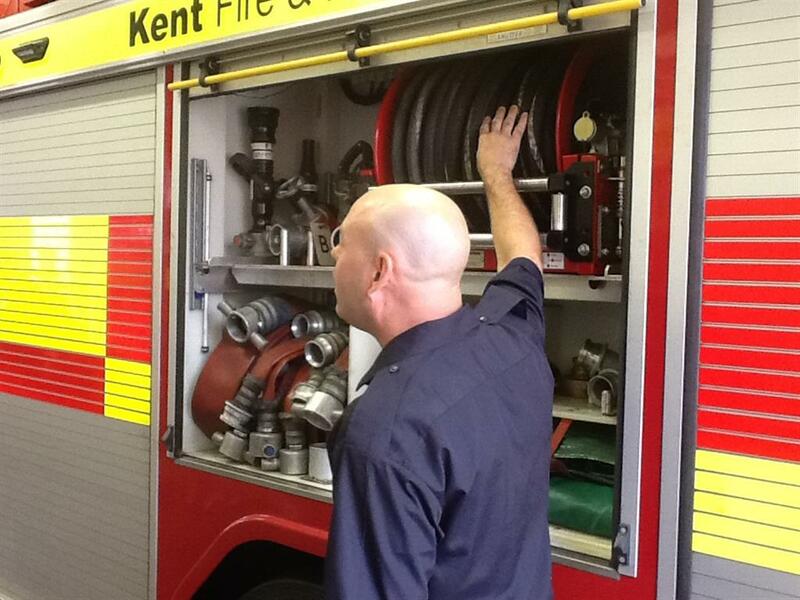 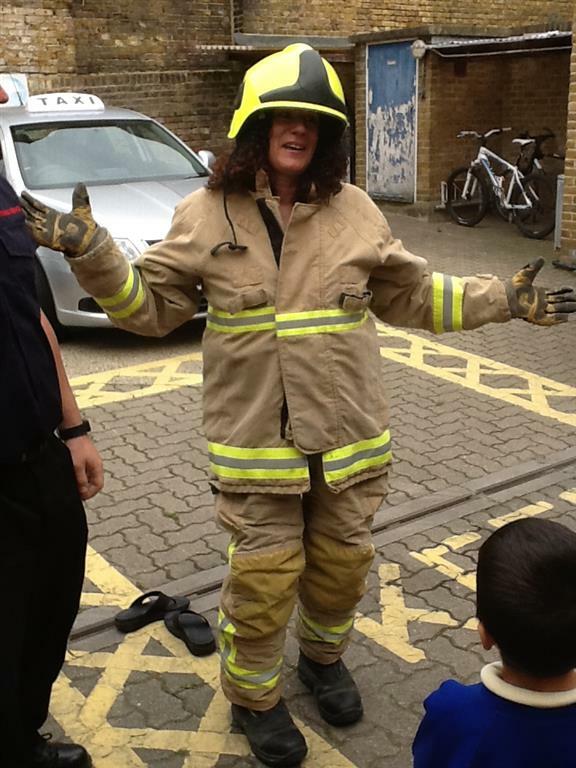 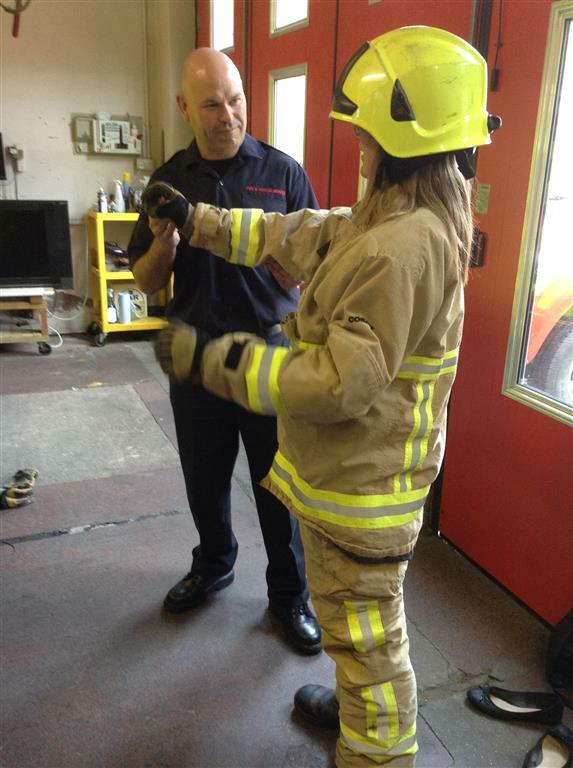 Year 1 visited Herne Bay Fire Station to find out what Special Powers fire fighters have. 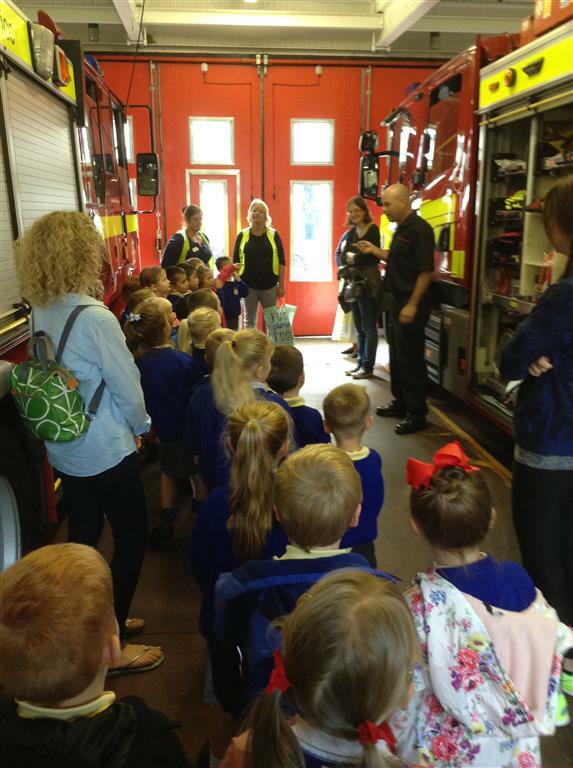 The children learnt about what to do in an emergency, what the firemen do and what equipment they have. 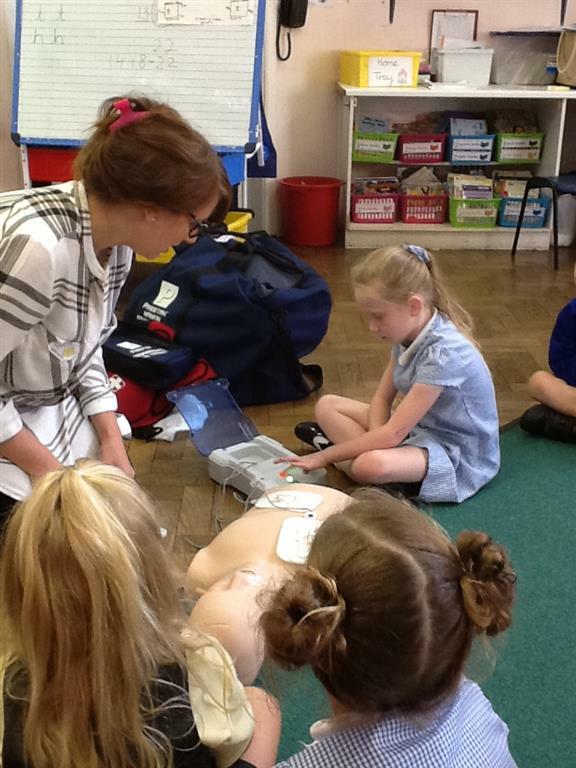 This trip inspired children to write too!